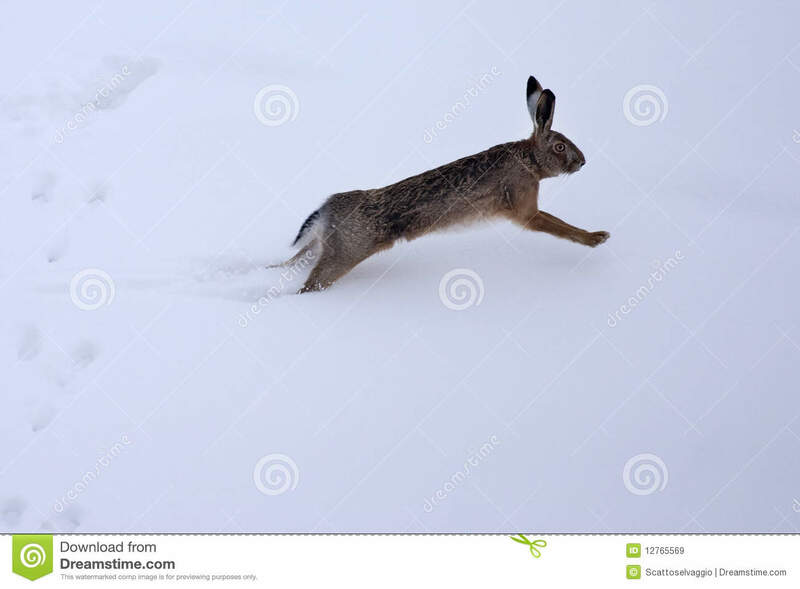 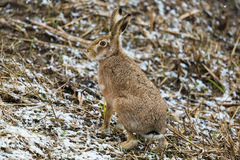 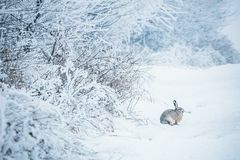 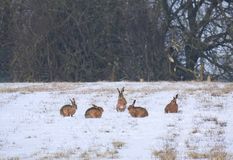 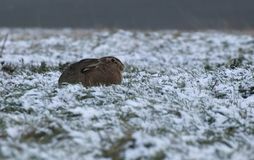 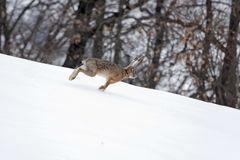 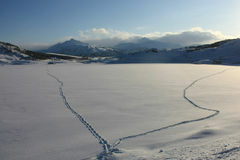 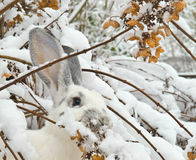 European hare (Lepus europaeus) in the snow. 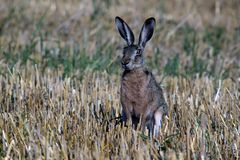 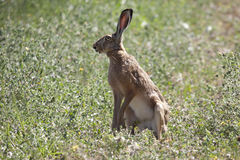 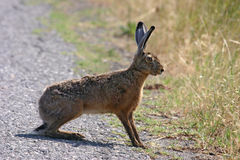 Alert brown hare (Lepus europaeus). 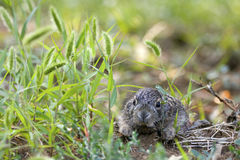 Baby European hare first exploration. 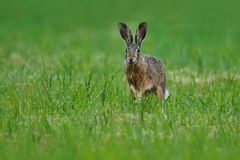 Alert hare (Lepus europaeus). 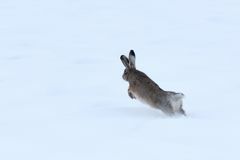 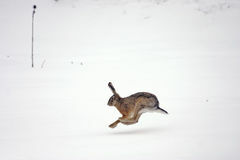 european hare running European hare running in the snow. 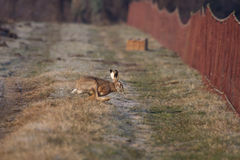 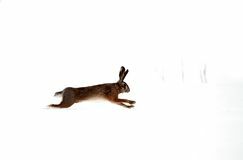 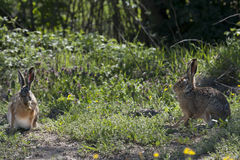 Pair of hares (Lepus europaeus) during breeding European hare (Lepus europaeus) running to catch net.